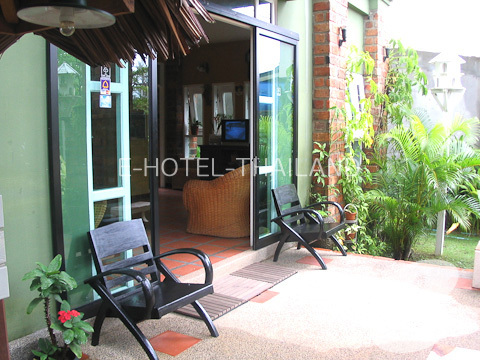 Located on the best spot of Bang Niang beach, Tony Lodge is an affordable small resort. 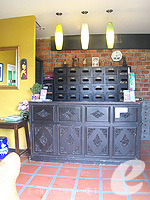 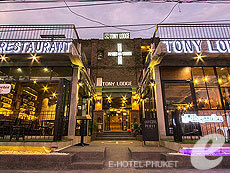 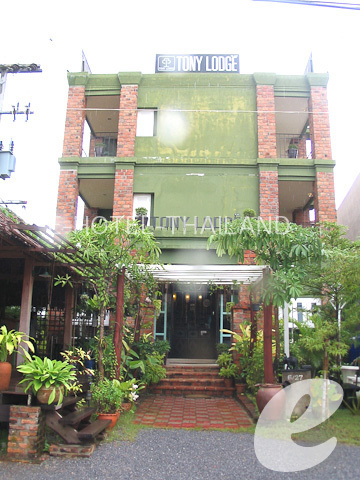 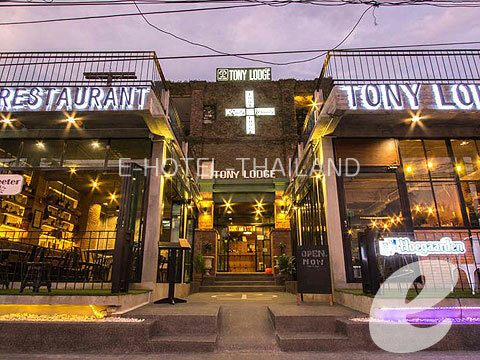 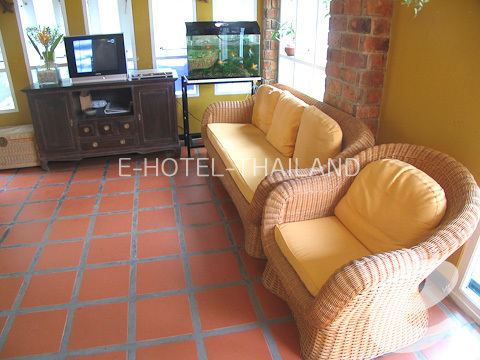 Tony Lodge is located in the center of Bang Niang Beach, in a rich natural environment. 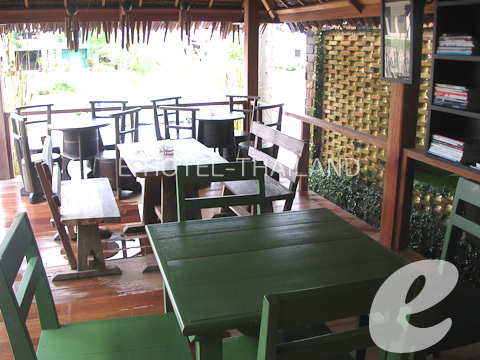 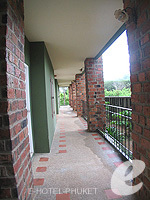 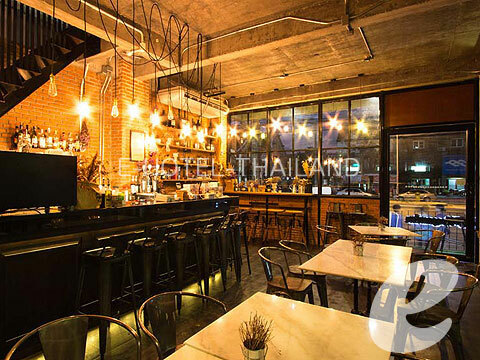 It offers an excellent location; a 10-minute walk to Bang Niang Beach and a convenience store is just across the street. 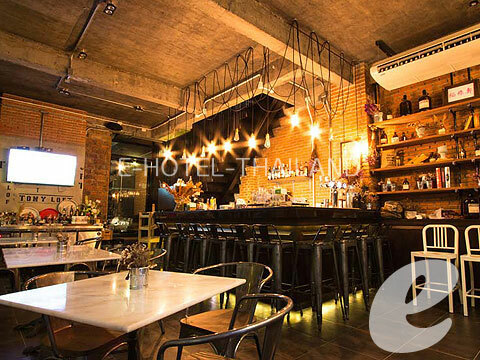 This is an affordable hotel suitable for those who spend most of the time out and exploring the region or those who enjoy a quiet ambience. 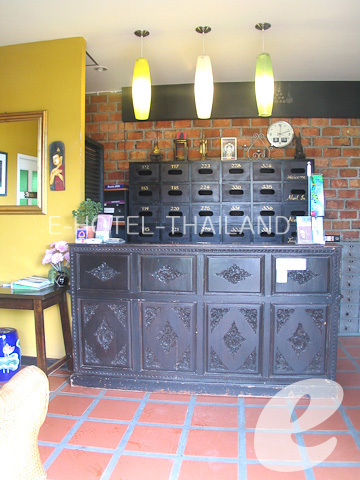 * A child ６ years and below sharing a room with adults without putting extra bed will be charged only breakfast fee of THB 150++/child.